Although I lead an active and healthy lifestyle, I do like to indulge from time to time. I have a weakness for food that most fitness bloggers would shy away from. One of my weaknesses in life is Pizza; I seriously could eat it daily (and we did just that on our honeymoon in Italy!). However, eating pizza everyday is not a good idea for anyone. 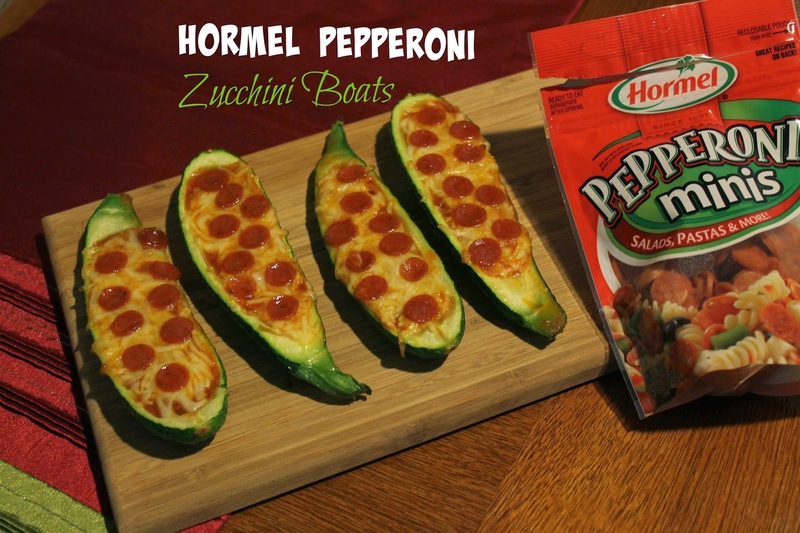 I came across a recipe on pinterest a while back and used it for inspiration to make Hormel Pepperoni Zucchini Boats! Not only was this dish easy to make with everyday ingredients you will find in your refrigerator - it was also delicious. I did not miss the crust and the Hormel pepperoni minis gave just the right amount of flavor without being unhealthy. 3 small zucchini cut in half, lengthwise so they lay flat. 3. Line a large rimmed baking sheet with parchment paper. 6. Sprinkle with mozzarella cheese then with Parmesan cheese. Right now, you can save $1.00 on the purchase of any two (2) HORMEL® Pepperoni packages! Click here for the coupon. 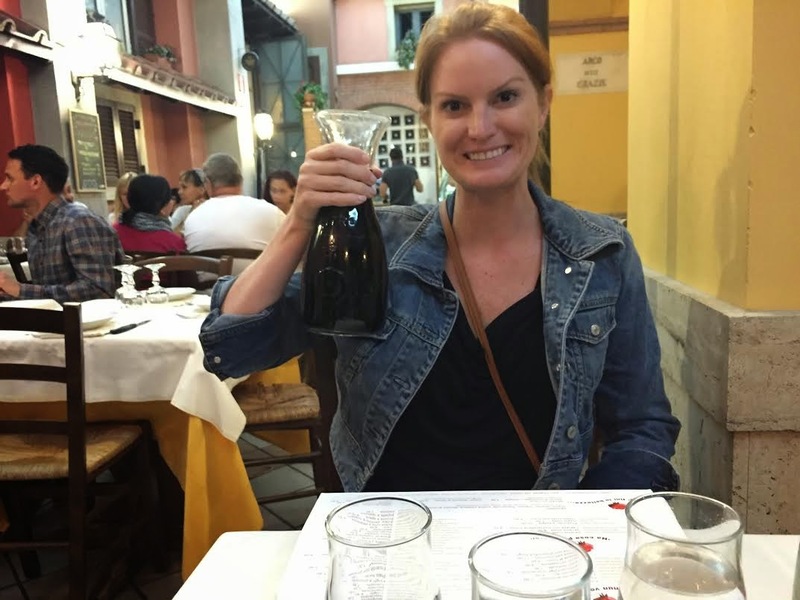 Here I am enjoying Pizza and a liter of wine in Rome, Italy!